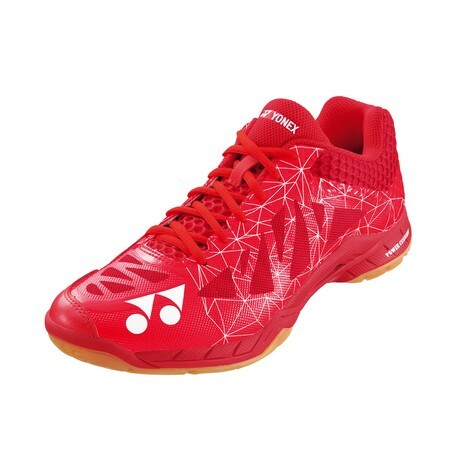 The Yonex PC AERUS 2 MEN Red shoes are from the high range of Yonex and stand out for their great lightness. 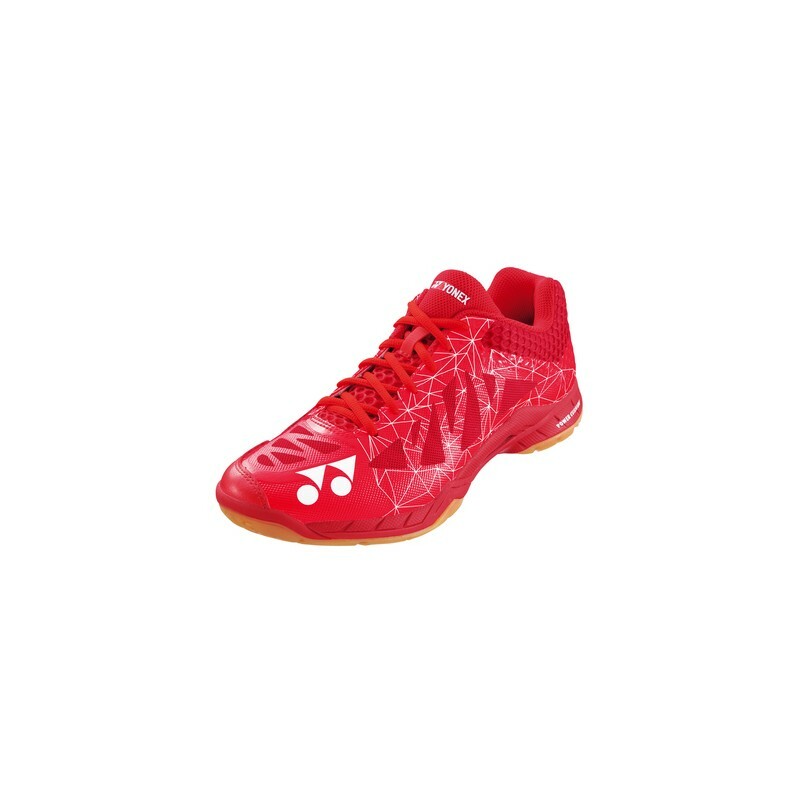 Produced with the best technology, they provide great support, stability and comfort to the foot and joints. 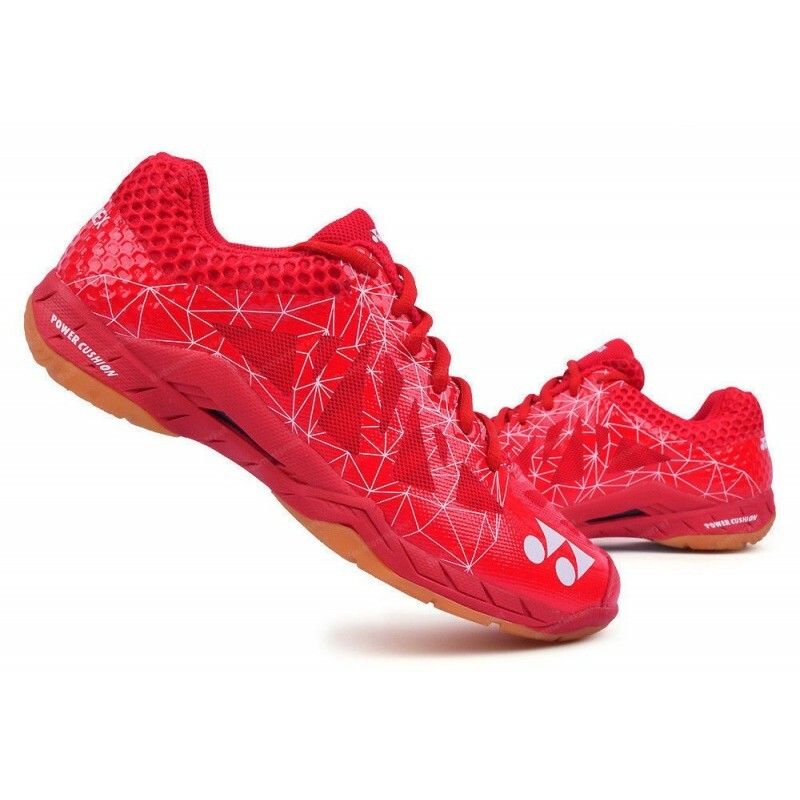 The Yonex PC AERUS 2 MEN Red shoes are perfect for high-level badminton practice.